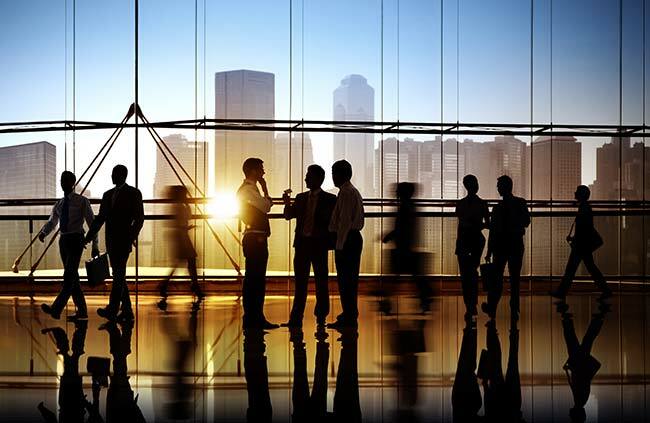 IVvy Inc., an Australian company that developed the first global distribution platform for meetings and events, has selected DHISCO Inc., the world’s leading hospitality distribution company, to power its hotel booking engine. 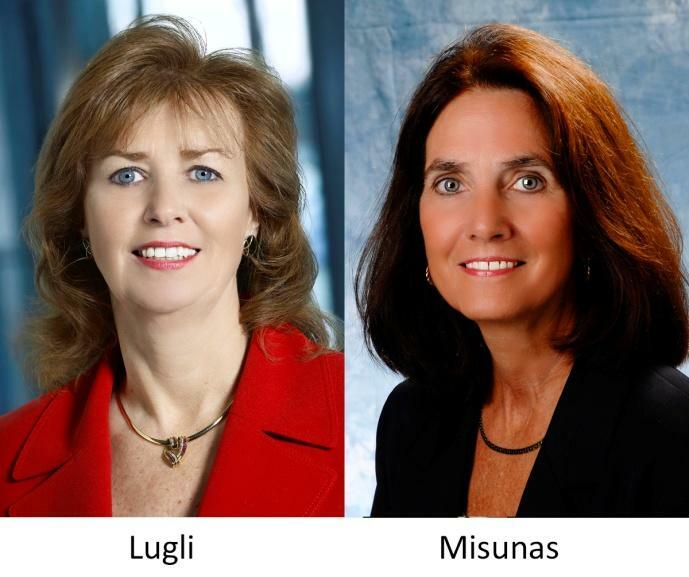 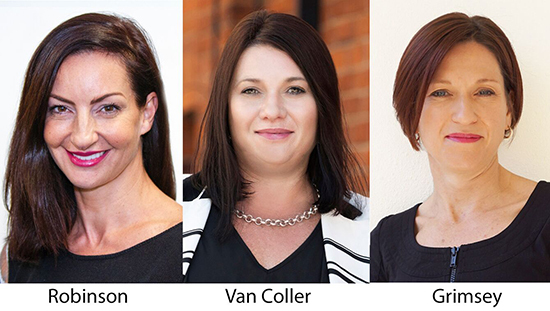 IVvy Inc., a global event and hospitality technology company based in Queensland, Australia, today announced the appointment of technology consultants Kathy Misunas and Flo Lugli as U.S. advisors to support its launch in North America. 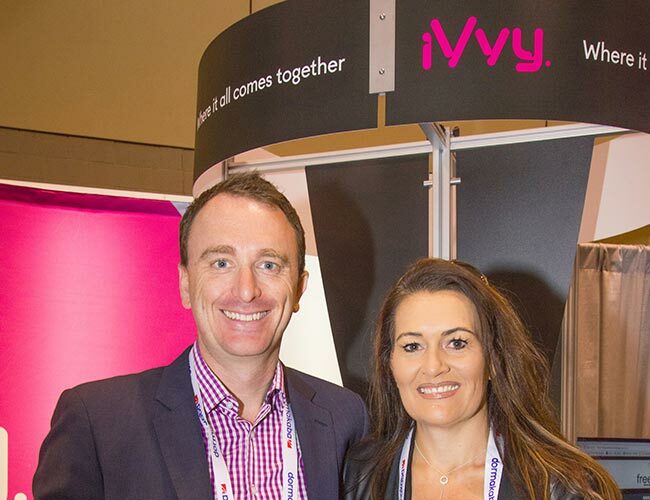 Building on over seven years’ success in Australia, iVvy today announced its entry into the North American market, offering an online alternative to the traditional request-for-proposal meetings model that promises to save planners and venues time and money.